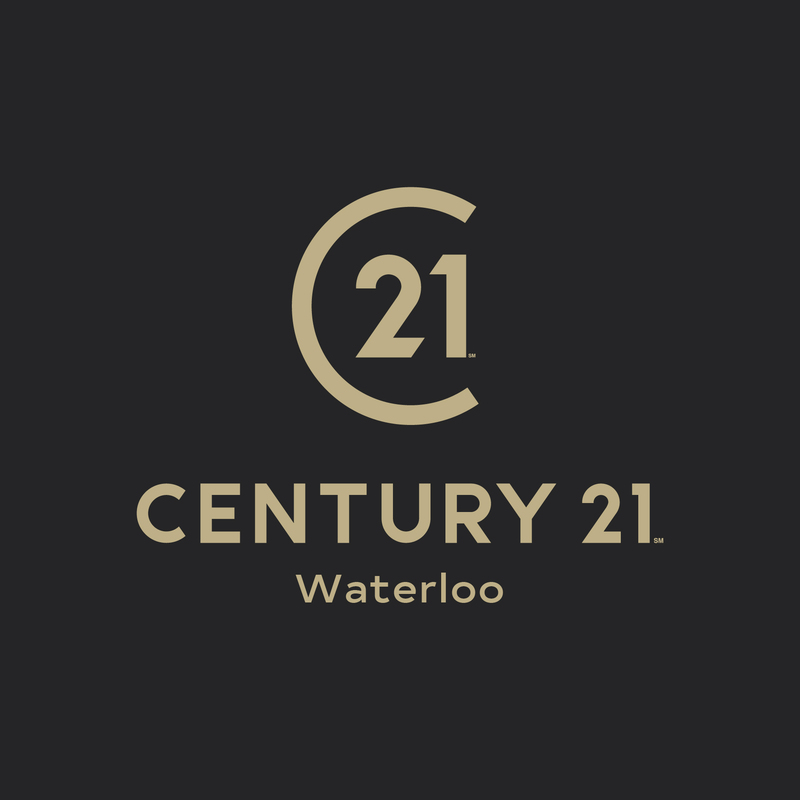 The team are proud to represent Century 21 to the Waterloo area, offering professional, property related advice. Please click here to view our tenant fee charges. Please click here to view our landlord fee charges. 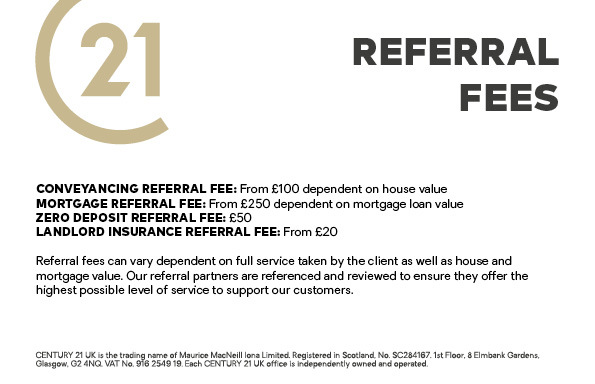 Century 21 Waterloo is a member of The Property Ombudsman scheme. Century 21 Waterloo is not part of a Client Money Protection Scheme.